My family and I have been on a short family vacation in San Francisco (can’t wait to share our adventures!) this past week and we are heading back home tonight to spend the New Year at home. If you are like us and are looking to spend the New Year in a family friendly environment I have a few suggestions. Here are some of the family friendly celebrations taking place in Southern California. Kidspace Children’s Musem Noon Year’s Balldrop: Pasadena is the place to be on this New Year’s Eve and the Kidspace Children’s Museum will offer an all day celebration to help in bring the New Year with the family. Ring in the New Year at Pretend City: 10am to 1pm- Celebrate the New Year with your friends at Pretend City with crafts and other family friendly fun. Museum closes at 1pm. First Night in Fullerton: This Alcohol free celebration is in it’s 21st year. There will be live entertainment, ice skating and much more family friendly fun. Disneyland Resort New Year’s Eve celebration: Celebrate the New Year at the Resort with fireworks, shows and more. It’s a bit crowded but very fun! 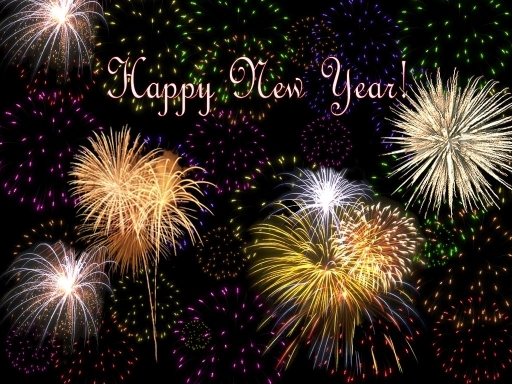 Have fun and have a wonderful New Year! This entry was posted in Uncategorized and tagged 2012 celebrations los angeles, Family Friendly New Year's Eve, Family Friendly New Year's Eve Southern California, New Year's Eve 2012 Celebratrions, New Year's Eve in LA, New Year's Eve in los Angeles, New Year's Eve in Orange County. 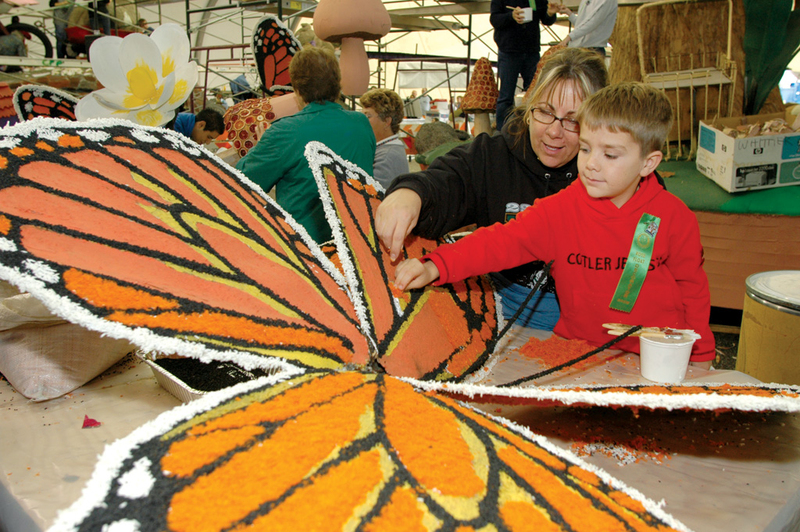 Did you know that you and the family can take a behind the scene look of the decorating of floats for the Tournament of Roses Parade? You sure can! You can watch the decorating with the family at two locations. The first location and where the majority of floats will take place is across from the Rose Bowl Station and the second location is at the Rose Palace. December 29 and 30 9 a.m. – 5 p.m.
December 31: 11 a.m. – 5 p.m.
January 1: 11 a.m. – 1 p.m.
December 29 – 31: 9 a.m. – 5 p.m.
January 1: 9 a.m. – 1 p.m.
Tickets are $10 per person and kiddos 5 and under are Free. This entry was posted in Uncategorized and tagged Decorating a Rose Parade float, Rose Parade Decorating, tournament of roses parade. 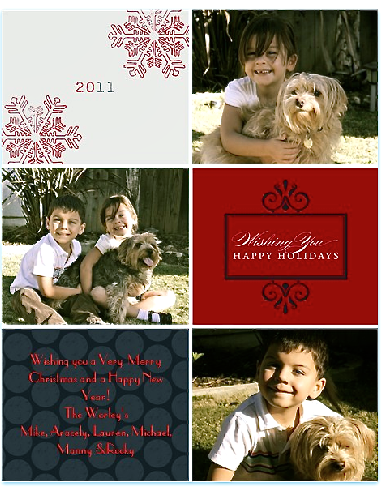 I wanted to wish you a very Merry Christmas from my family to yours! I hope you’ve had a day filled with Love, Peace, Joy and Family!